Belloc has written elsewhere that the victory of the Reformation in England led to its victory in much of the rest of Europe. That victory unleashed the forces of social disintegration, Protestantism, Capitalism, and anti-Catholicism and let them to challenge the tradition of Monarchy on the field of battle. 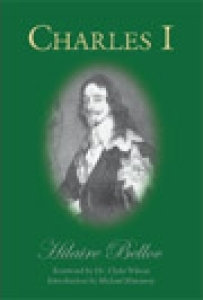 This book tells the story of how Charles I came to face those forces, manipulated by the Money Power, and how and why he failed. 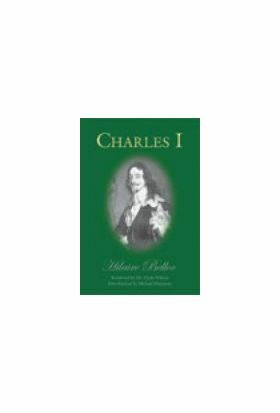 Charles I reads like "a ripping yarn", but it explores the personalities, the issues, the clashes, and the circumstances as they were. Thus it is not "acceptable orthodoxy." But it is real history.